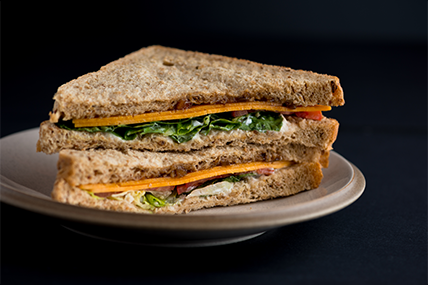 The UK is a nation of sandwich lovers, spending a whopping £5.6 billion a year on the lunchtime favourite. At least 85% of the population bought one in the past year, while most Brits purchased at least 53 over that time. The market continues to grow through inflation and premiumisation as prices increase by 7p per pack versus last year. That said volume sales are down slightly this year as fewer shoppers bought them. 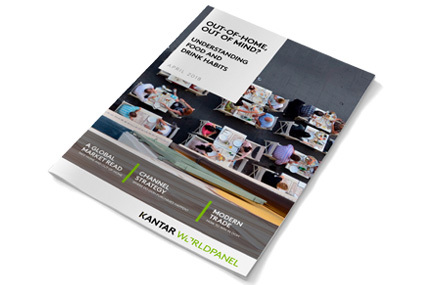 Sandwiches are underperforming against other “quick meals” as the Out of Home market becomes more competitive. 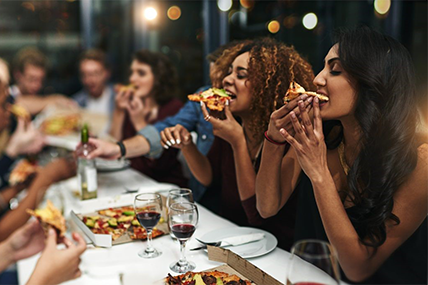 Consumers are also becoming more considered in what they spend their money on – cutting back on smaller expenditures so they can splash out on evening meals. Lunchtime is by far the largest occasion for the wider Out of Home market and sandwiches appear in 29% of all “lunch occasions”. 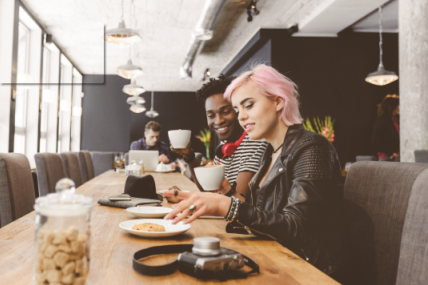 Coffee shops are the biggest winner of the sandwich market share as the channel expands beyond its core business of coffee. Nothing beats a classic, and this is certainly true of the nations’ favourite sandwich, the BLT. However, the strongest growth is coming through vegetable fillings – reflecting the nation’s move towards eating more vegetarian meals. And, while we favour our classics, toasties and wraps are the fastest growing sandwich types as Brits’ become increasingly health conscious.